This is going to be a huge event where there will be musicians and artists and the practitioners who will be on hand to offer mini treatments and showcase their talents. 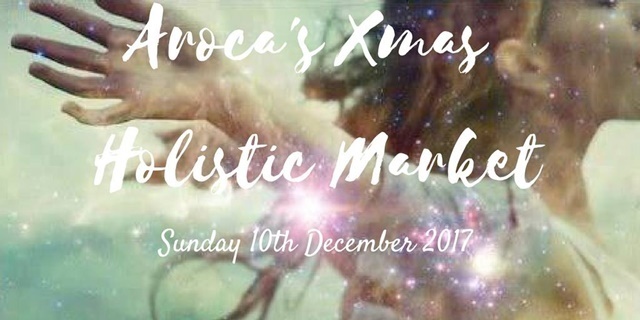 If you love all that is holistic, alternative and spiritual, then this is the market for you! It will be a family fun day and you can buy your Christmas gifts at the same time. 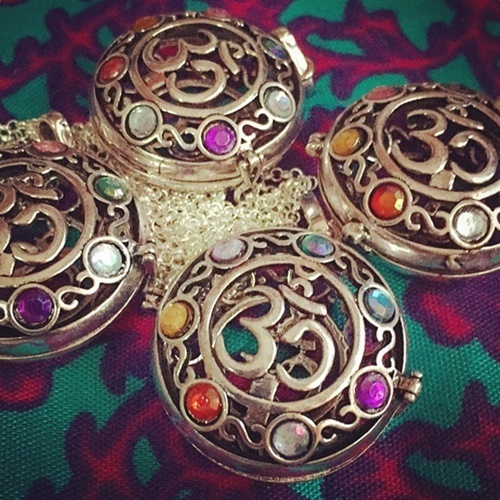 Jane is a graphic artist, jewellery artist and energy healer and also makes unique chakra necklaces, stainless steel, silver and faerie pendants, hand printed original new age tee shirts, silver and stainless steel jewellery, and much more. These products are plant-based, with 100% natural cruelty-free, non-toxic products and suitable for all skin types. They will have mango body butter, sun glow sun protection lip balm and a children's range. Holly makes all things arts and crafts, using everything from crochet to wire and has a passion for working with clay. Holly makes unique functional ware as well as large forms for the garden. 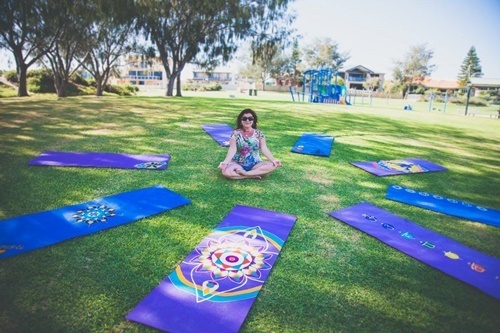 Susan makes a unique product of personalised yoga mats with bold, beautiful colours and designs. They are hand painted using non-toxic quality inks and are made from natural rubbers as well as being lightweight for travel. Georgia is a Dog Trainer and Bowen Therapist and also offers private training for dogs and their owners. Georgia's goal is to support relationships between dogs and their owners, based on mutual respect. 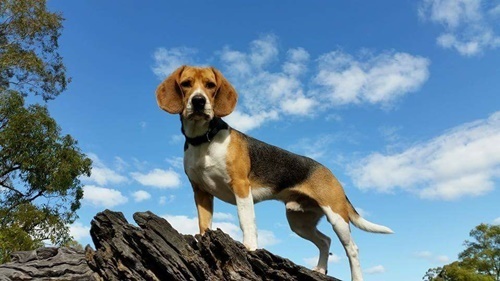 Co-Conspiriteurs is run by Rachel Bull, who is a dog trainer and Bowen Therapist and she provides services to "help, guide, support and empower animals and their people". Ali Jardine is a mother and a grandmother whose travels have brought her to a place of understanding, given her a sense of purpose, love and peace within herself. Ali does lifestyle training programmes amongst other things. Corey's products are 100% Organic BARE Oils, cruelty-free skin and hair care, and some health supplements. Gift packs and samples will be available for purchase on the day along with a range of tumble stones to pair with your oils. Corey is also a Reiki Master and provides health, wellness and new age products. Blazing Embers Candles make a variety of scented natural soy wax candles and a selection of essential oil candles and melts. They also have a range of oil burner gift packs available. Laura creates creative art prints, handcrafted braided crystal, feather headbands/gypsy barefoot sandals, handwoven macramé crystal pouches, gemstone necklaces, energy and moonlight charged crystals and more. Alyssa and her team have a journal for only $20 to reflect on what has been and what will be. The Guided Journal provides journal prompts for you to reflect in the privacy of your own home. The team will also sell cards for lovers and you can get a $5 reading with Alyssa. Luan will be offering psychic readings, tarot psychic readings, crystal ball, oracle card psychic readings and tea leaf readings on the day. Luan will also be selling candles, soaps; crystal kits and wands. 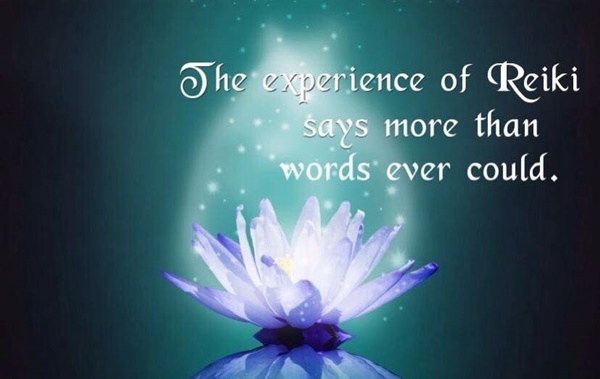 Louise will be offering 30 mins Access Bars or Chakra Rebalancing/Reiki Energy sessions for $30. Stephen is a Spiritual Life Coach and will be offering Tarot Readings, Spiritual Guidance and a selection of Chakra Alignment Crystals. THE WOODEN BOX CART is one of Perth's best food truck as voted by 92.9 and Perth Happenings! Serving fresh meals including Vegan Nachos and PeriPeri chicken nachos, along with sweet potato fries and stuffed potato skins. The Sweet Box Cart is the newest dessert trailer and will be serving up GIANT Macaron Gelato Sliders, Homemade slices and treats, Flake cheesecakes, Bounty Bombs, Raspberry choc brownies and 23 cm long waffle sticks. Jo's mobile Café is designed to operate without external power and is stocked with cool drinks and café style sandwiches and snacks. Rosa's Recipe Middle Eastern food van brings recipes from Jerusalem to WA. 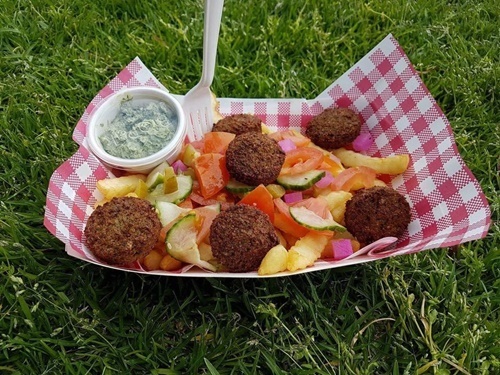 They will have falafel, kifta and chicken meals, as well as a variety of fresh and healthy salads, such as the tahini salad, hummus and parsley dips. For dessert, they will have Katayef. This is a family-owned and operated mobile food venture specialising inauthentic Hungarian cuisine which is unique and they will have dishes like Langos, chicken paprika with Dodolle, fried Hungarian potato dumplings, grilled Hungarian sausage Hot-Dogs, and chicken paprika wraps. Tikka Tango focus on creating dishes and flavours with spices and fresh local produce. Each dish is very unique and includes Paratha tacos, flaky Indian Flatbread tacos, lamb-curried Lamb, Feta pickled onions, sweet Yogurt sauce, crispy fish fillet and more. 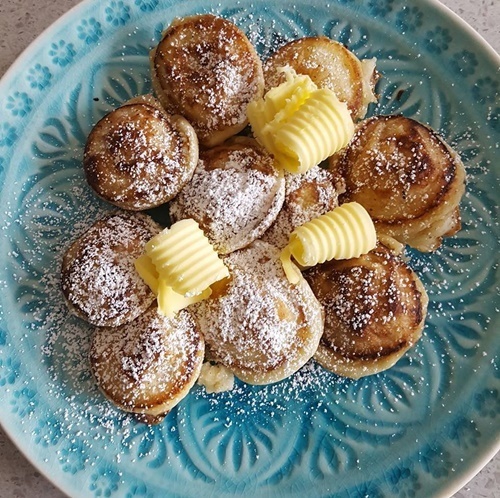 Little Dutchies make Poffertjes which are mini Dutch Pancakes/ Dutch street food. Delicious sweet treats you can indulge with traditional icing sugar and butter, add homemade lemon syrup, chocolate or caramel sauce, or add strawberries and fresh cream.